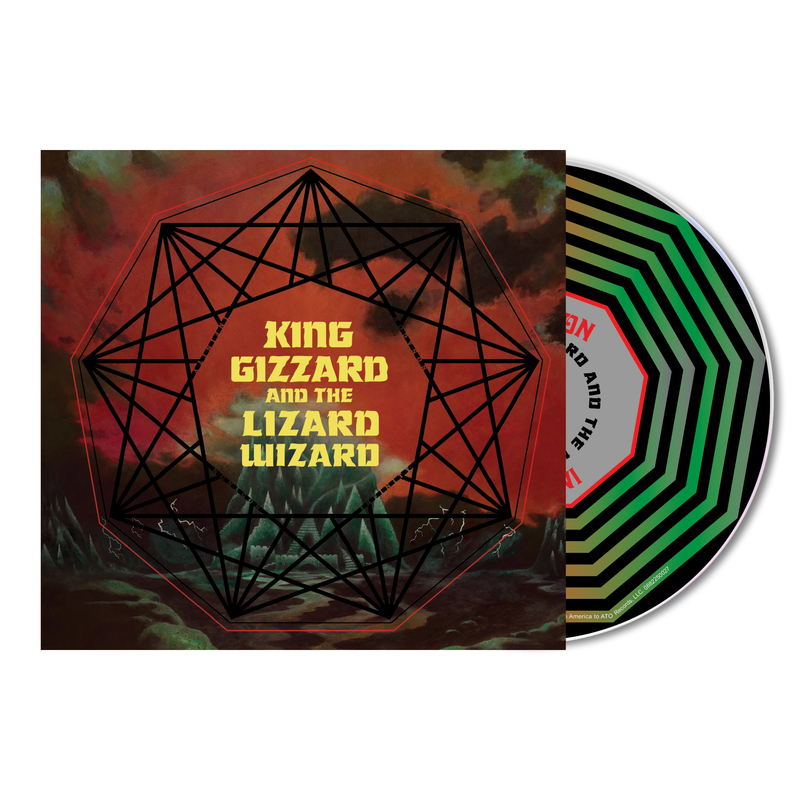 "Nonagon infinity opens the door," sings Stu Mackenzie, frontman of Australian psych-rockers King Gizzard & The Lizard Wizard. It turns out, though, that once the door's open, it never closes. That's because the Melbourne septet has ingeniously crafted what may be the world's first infinitely looping LP. Each of the nine, complex, blistering tracks on 'Nonagon Infinity' seamlessly flows into the next, with the final song linking straight back into the top of the opener like a sonic mobius strip. But far from a simple conceptual experiment, the album is both an exhilarating shot of adrenaline and a remarkable feat of craftsmanship, the result of painstaking planning and an eye for detail years in the making. The guys of King Gizzard & the Lizard Wizard have done it again -- this is another awesome album to add to their discography. It begins quick and feisty and doesn't let off for the entire duration, and the infinite looping really lends to the constant feeling of being barraged by their twisting, in-your-face sounds over and over again. Given that I still think "I'm In Your Mind Fuzz" is their best and a true 5-star album, as it's a bit more nuanced and generally just an amazing feat of work, I've given Nonagon Infinity a 4-star rating. That shouldn't be taken as though it isn't great though; it's another amazing album and I hope that these guys will continue writing and recording albums for a long time to come (hopefully, without necessarily becoming mainstream in a way that might alter their sound as happens with too many other bands...). Nice work, guys! Can't wait to see you in Portland, Oregon, in just a few weeks.